Asia, the largest and most populated continent on Earth. A land where man and beast compete with each other to claim the lands as their own. As time passed, man has evolved into the dominant species. Now, man has no need to contest with the animals it once considered as competitors, man has dominated beast and now seeks a new challenge, to dominate its fellow humans in a contest of wit, ingenuity, perseverance, and sheer willpower to never give up on the their respective ultimate goals. For years Asia has been a mystical continent that has produced some of the greatest minds throughout history. Today, it does not show any signs of slowing and looks to keep making tthose numbers go higher in the world of business, innovation, fashion, medicine, and many others. It has become an engine of growth in the global economy and it is stronger than it has ever been. It is looking to reshape the industries and bring it to even greater heights with the tools they have at their disposal. So, let’s check out these tech warriors in Asia. 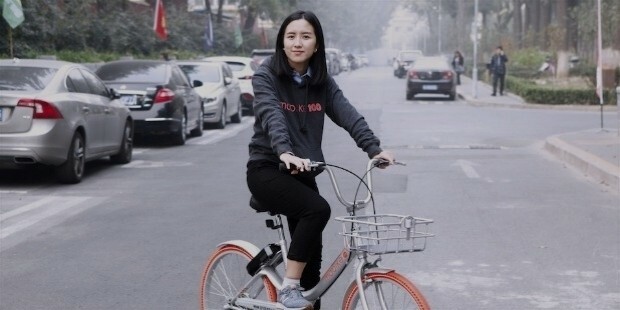 Hu Weiwei invented the bike-sharing app Mobike, where users scan QR codes of certain bicycles and pay a small prepaid fee to have access to bikes and use them to travel to their destinations. Thanks to Weiwei, Mobike has become the world's largest bicycle operator. In December 2016, the app made Shanghai the world's largest bike-sharing city. Weiwei has already made plans to expand the Mobike service outside China, with their goal being that they can accelerate their pace of global expansion as well as operating in atleast 200 cities by the end of 2017. Mobike’s other plans include research and development of their bike models and optimizing the artificial intelligence and their other technologies so that they can improve user experience. Danny Yeung is a man that has done a lot of things in the business world. This includes selling shakes to furniture to being an internet retailer. Now, he wants to help people with the company he founded in 2009, Prenetics. Prenetics is a DNA analysis company that is looking to uncover possible illnesses their clients might get in the future as well as their optimal diet plan and drug reactions, and all through the simpicity of a single swab of saliva. Prenetics plans to initially focus on the private-sector in Asia with the help of their partners to offer the service as part of their insurance package. While personalised medicine is fairly new and limited in Asia, they hope to expand on the evolving technology just like how it did in the US. 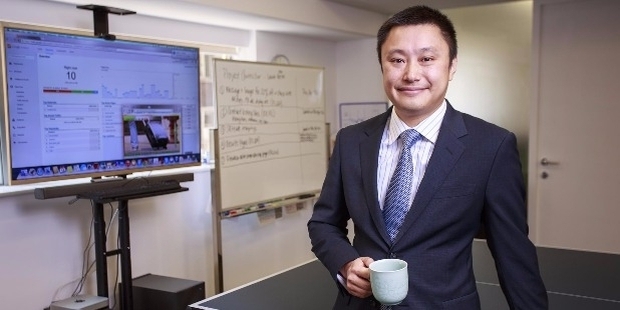 Steven Lam has been an entrepreneur all his life. As a student, he sold computers, bicycles, hotdogs, and many more. 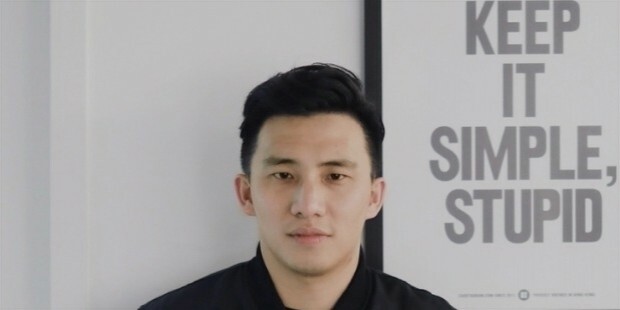 Now, he is the founder and CEO of GoGoVan, a logistics booking mobile app that is currently the largest logistics fleet in Hong Kong. The app puts the businesses and individuals directly in contact with each other, allowing for bookings to be made 24/7 and within minutes to boot. Lam announced that they are planning to expand even more throughout Asia, starting in the southeast region of the continent. The company has grown so much that Lam admitted it’s growing faster than he ever expected. They are looking to build the next generation of logistics network booking. 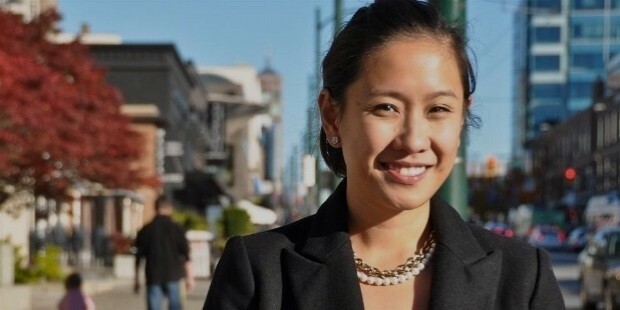 Catherine Tan is the co-founder and CEO of Notey, an internet startup that was founded on 2014 in Hong Kong. When finding the right blog, quantity overwhelms the quality, which makes it very difficult to filter which kind of travel, gaming, anime, or other blog that the average user wants. Notey brings together the very best blogs on the internet together in an all-in-one platform. Their goal is to simplify the search for which blogs stand out the most considering that there are well over millions of blogs out in the web to search so it’s nearly impossible to find the right one. Tan aims to make Notey a more commonly used platform for its users just like how Spotify is there for music and Pinterest is for images. She wants Notey to be the ultimate destination for the world’s top independent publishers and bloggers. With their team curating the best stories everyday, that looks to be just the case. Wesley Ng is the founder of Casetify, an accessories company that enables their customers to personalise their cellphone cases with their favorite quotes, Instagram pics, emoticons, and many others. Thanks to Ng’s marketing strategies with Snapchat and the celebrity endorsements he has managed to garner, Casetfy has become the world’s 3rd largest tech accessories brand in just five years. Ng has stated that they plan to expand their business since they are building a brand that allows a lot of possibilities, but they don’t want to move things too fast and fall because of the temptation. They are currently studying and experimenting in retail as well as e-commerce and trying to combine the two as well, both offline or online. 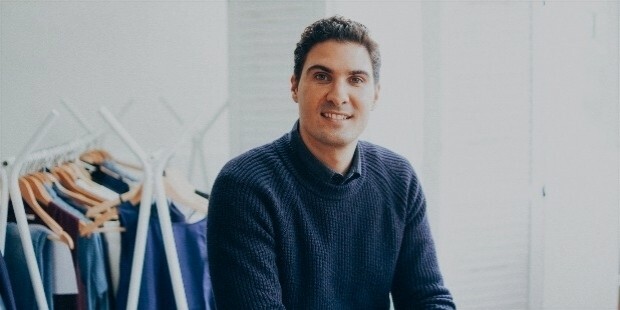 Luke Grana is the co-founder and CEO of Grana, a relatively new fashion retailer based in Hong Kong. Grana sells its own-brand of high quality fashion products with its fabric being sourced from all around the world. Grana has no distributors, middle-men or warehouses, so they ship their products directly to their customers. The company aims to cut out any inefficiencies so the customers can get great products. The brand has scheduled a global expansion for 201,7 with China being the only confirmed name on the list. It might have to switch out its existing business model and align itself with existing portals of e-commerce to be able to reach out to their customers. Michelle Sun is an engineer, entrepreneur, and teacher in Hong Kong who founded First Code Academy, a school where children as young as six years old can learn to code and create mobile applications. It started out as a one-day, girls only coding workshop now offers a range of courses for both genders and even a five-year curriculum. The First Code Academy looks to expand its courses and solidify its foundations by mastering the multitudes of programming languages so it can continue on with their overall mission to empower the next generation to create with technology, regardless of what field they are in—IT, medicine, law, finance, and all the others. It is also likely that they could be teaching the advance students some coding language frameworks to further expand on their skills and knowledge. 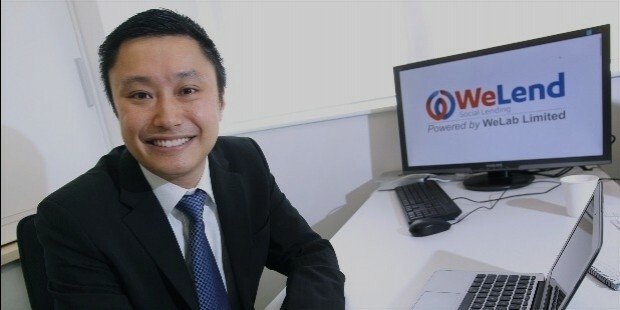 Simon Loong is the co-founder of WeLab, a finance tech company that has its headquarters in Hong Kong. The company operates online lending platforms. WeLab aims to be a faster, cheaper, and more efficient solution to borrowing money. WeLab analyzes the data to make credit decisions for each individual borrower, with a zero fraud loss record and zero face-to-face encounter with its customers. Loong has plans to expand WeLab even further with the development of their new growth opportunities. They plan to make transformative impacts on traditional banking services across Hong Kong and mainland China. 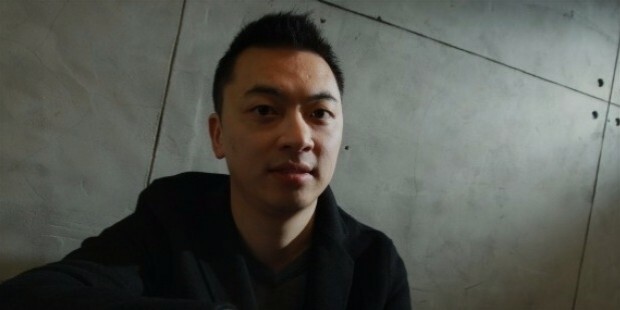 Zhou Yuan is the founder and CEO of Zhihu, a question-and-answers website where everything is asked, answered, edited, and organized by the community of its own users. It has enabled its users to search and share their knowledge of things, either from personal or professional experience which Yuan believes is something that is missing from the more fact based search engines like Google and Bing. Yuan’s personal mantra is “Believe in the power of change”. 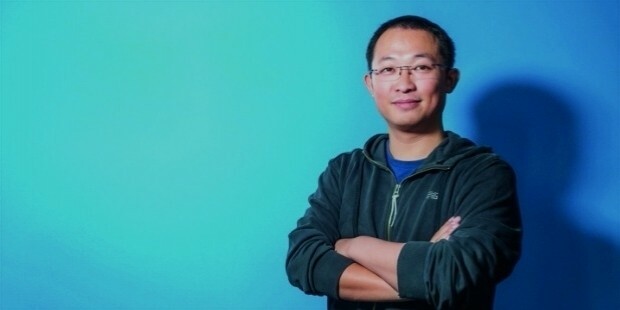 Yuan has announced that they plan to expand the reach of Zhihu's knowledge sharing platform which would allow more users and experts the chance to connect with each other. Their other plans are to improve the functionalities of the website to benefit the user experience throughout the community. 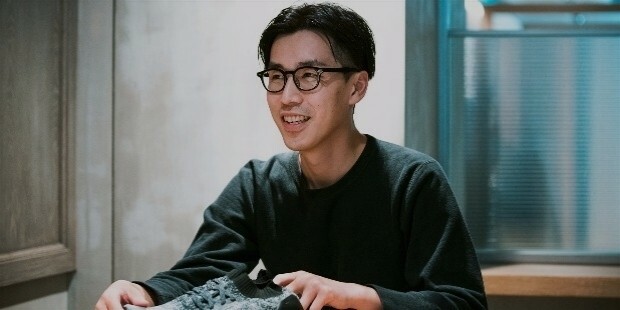 Kevin Ma founded Hypebeast back in 2005. It was a sneaker culture blog back then and has now evolved into a digital media and e-commerce company that is based in Hong Kong. Its media include men’s fashion and lifestyle. Hypebeast also has regional offshoots in Traditional Chinese, Simplified Chinese, Japanese and Korean, female streetwear website Hypebae, Chinese-language women’s high fashion website Popbee, and a quarterly print publication called HYPEBEAST Magazine. Ma has stated that they are interested in creating a global presence since they feel that though foreign companies come to Hong Kong a lot, it is not enough to for the company to grow further. Despite the millions that view them online, they are looking ahead to the future and become something that pulsates from across all corners of the world. It is likely that they have plans for an international expansion considering that they are not afraid to break the rules or make a few experiments here and there. Stay tuned for another the next chapter of this rich series.